No Air Coming Out of Your Vents? Could be Your Air Handler! You’ve probably never heard of an air handler. But if your air conditioning and heating system is running and no air is coming out of your vents, the air handler could be the problem. We can help. All Comfort employs air conditioning and heating experts that will diagnose and repair your problem right the first time. 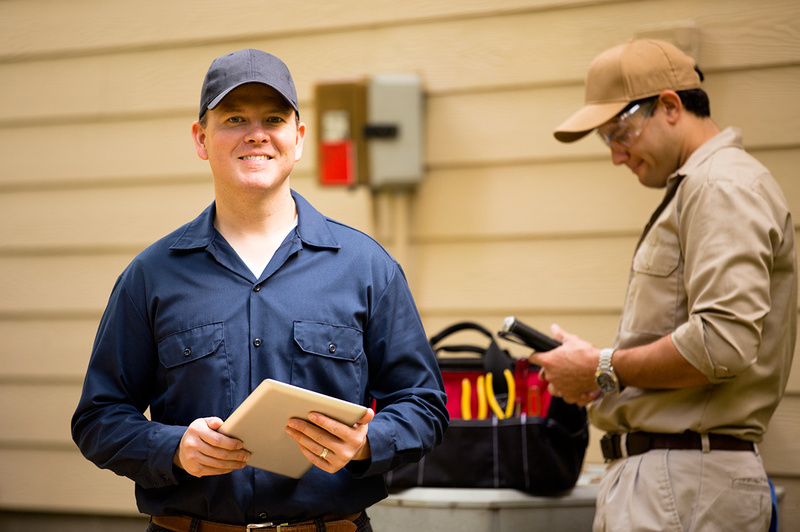 Get the experts that Canton homeowners trust – schedule a repair online. An air handler is an essential part of your air conditioning and heating system. It holds the fan and is responsible for distributing the heated and cooled air throughout your home. There are three main types of heating and cooling systems in the Canton area. The type of systems affects where your air handler is located. Split air conditioner and furnace – In this setup, you have an outside air conditioning unit (likely on the ground outside your home) and a furnace inside your attic or a closet. The air handler is part of the furnace. Split heat pump – This is much the same as the first, but there is no furnace. Your outside unit is responsible for both heating and cooling your home. However, there is still an air handler in your attic or closet that distributes the heated and cooled air throughout your ducts. Packaged (rooftop) air conditioning and heating – In this situation, the air handler is packaged with the outdoor unit into one piece. 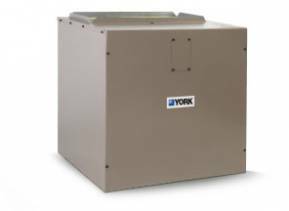 Why You want a money-saving, variable-speed air handler? You probably know that stop and start traffic makes your vehicle less efficient and uses more gas. The same is true of your air conditioner and heater. Standard air handlers can cause your heating and air conditioning system to cycle on and off frequently, ruining your system’s efficiency. A variable speed air handler adjusts the speed of your air handler to the needs of your system so it runs longer and more efficiently. Need a new air conditioner or heater?